This facility is one of the largest of its kind, covering 500,000 square feet. 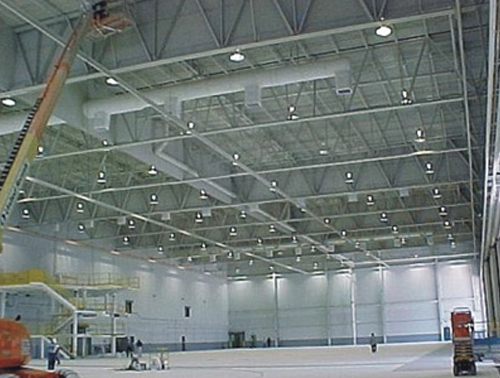 Protégé was on-site for 3 months, installing some of the largest duct work available. We are honored to have been asked to contribute to a project of such substance.